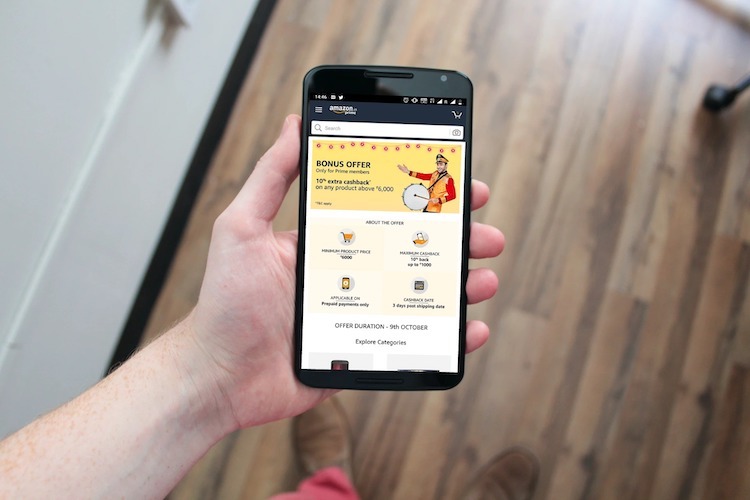 Riding on Amazon and Flipkart festive offers, online smartphone sales in India is likely to cross $1 billion in the next five days, Counterpoint Research said on Tuesday. October is likely to be a record month in terms of smartphones sales volume with share of online channels to hit record 42 percent for the first time ever during October, the report said. “Online sales are estimated to grow faster than offline sales during this festive month as the top two online retailers are set to leverage pent up festive demand in the next 30 days,” said Research Analyst Anshika Jain. 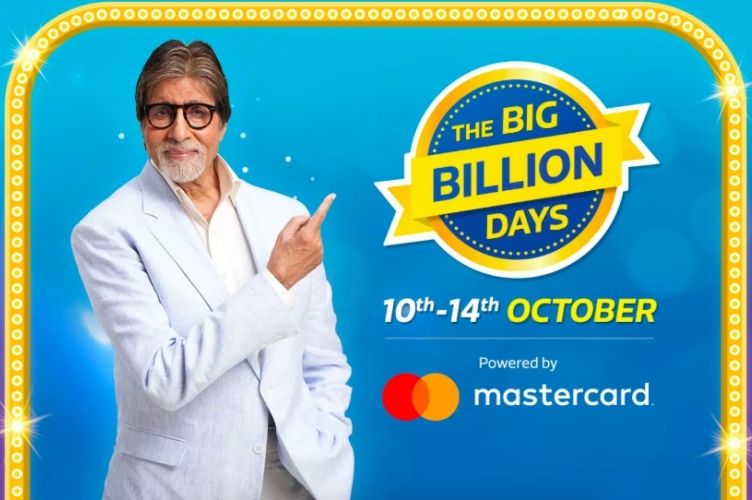 The top two e-commerce platforms will capture more than 90 percent share which is the biggest contribution ever in the Indian online smartphone market during October. “Online channel contribution in terms of total smartphone sales this year in India is likely to hit 36 per cent, the highest in the world, with peak of 42 per cent reaching during this festive season,” said Tarun Pathak, Associate Director, Counterpoint. Xiaomi is likely to remain the market leader in the online channels as it is all set to capture over half of the total online market. 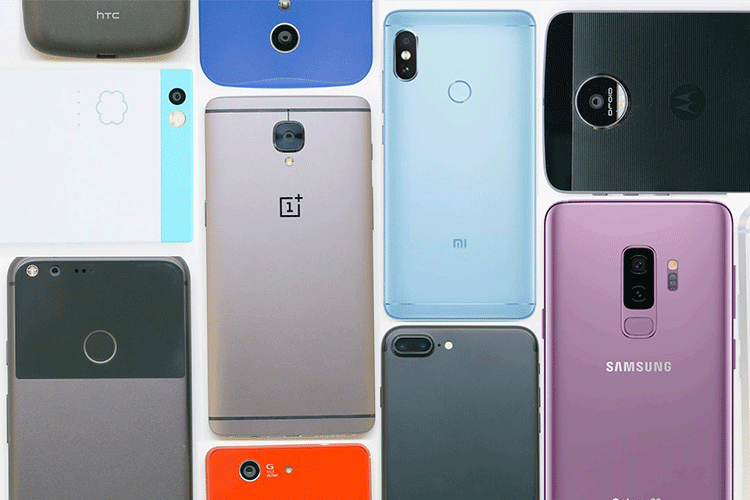 However, this time Xiaomi is likely to face competition from brands like Realme, Honor, Asus and Nokia, which now have a portfolio spread across the popular price points during the festive season, said the report. Samsung is also looking to drive volumes by bringing a couple of its best sellers on online platforms too. Its Galaxy S9 is now available for Rs 42,990 ($578) from its earlier retail price of Rs 62,500 ($840) on Amazon. “The contribution of Chinese brands to total online sales is estimated to cross 70 per cent mark this time,” the report added.